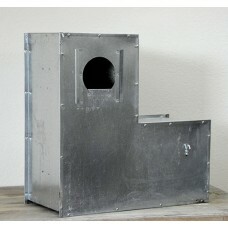 (A505L) Large Boot Box - Designed and manufactured at the feather farm with over 25 years breeding experience. 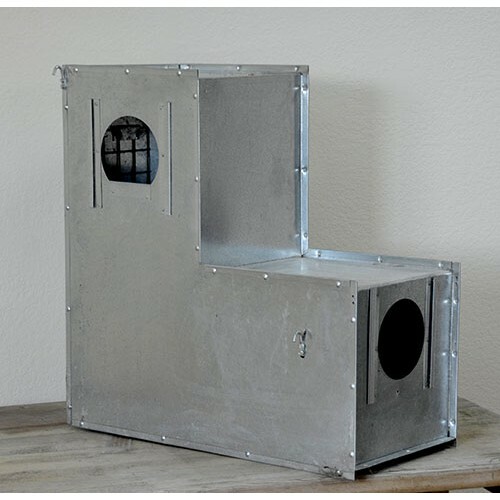 This box is shipped completely assembled ready to mount to the cage. Like all of our boxes it includes an inspection door for viewing and pulling babies, and has universal left or right entry. 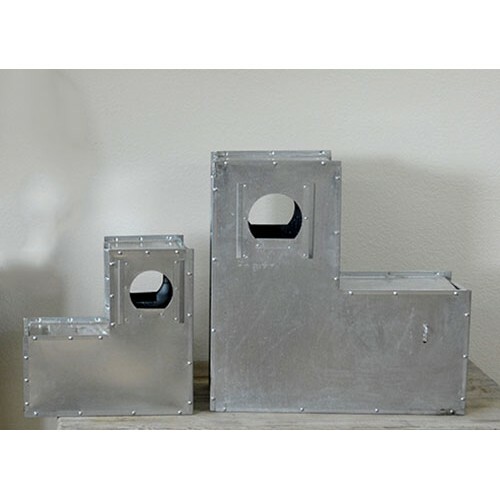 Available in two sizes our Large Boot Box is the best seller for African Greys, Amazons and similar sized birds.